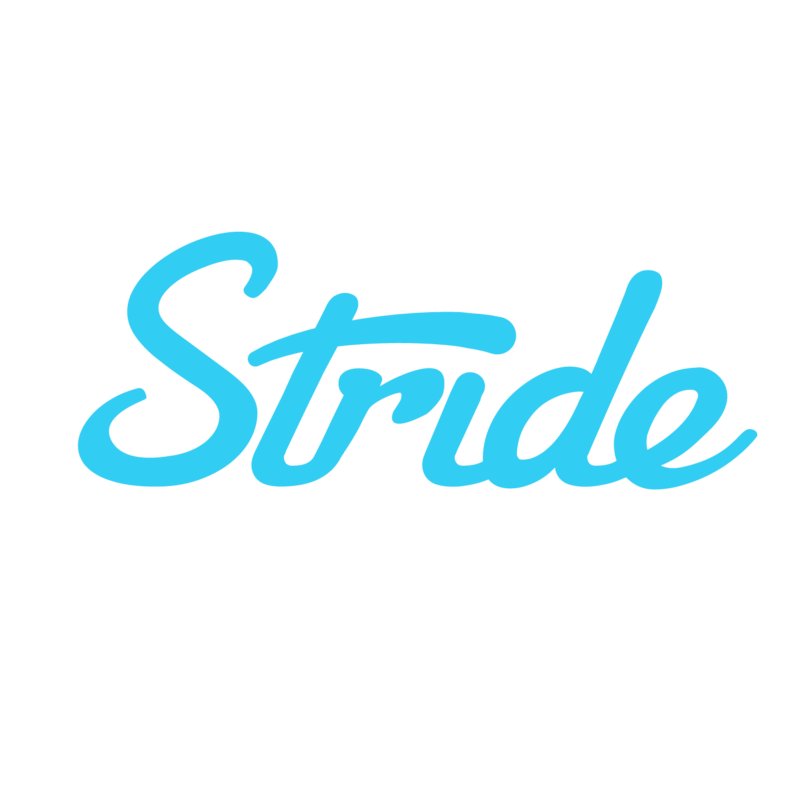 Worried about losing out on the benefits of enrolling through Stride? No worries, we can still support you throughout the year if you add us as your broker-of-record while you’re completing the application! Link our CEO, Noah Lang, to your application as an agent/broker.